1. Business Development Manager - 15++ years of experience in oil & gas industry. 2. Project Engineering Manager - 15++ years of experience in oil & gas industry. 3. Process Engineering Manager - 15++ years of experience in oil & gas industry. 4. 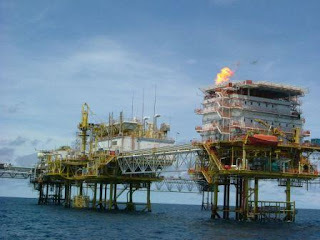 Project Manager - 15++ years of experience in oil & gas industry.